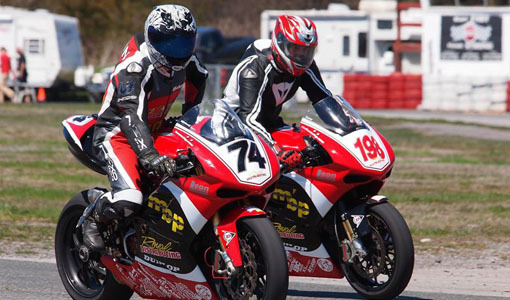 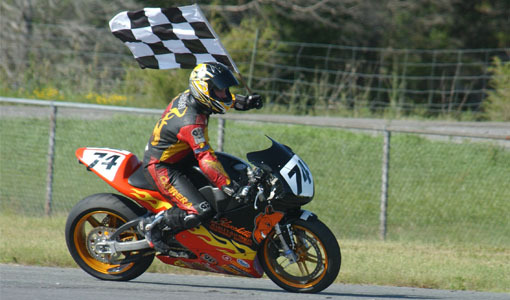 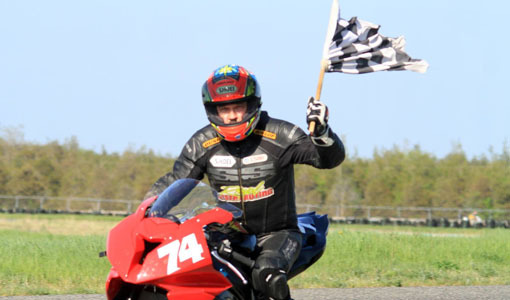 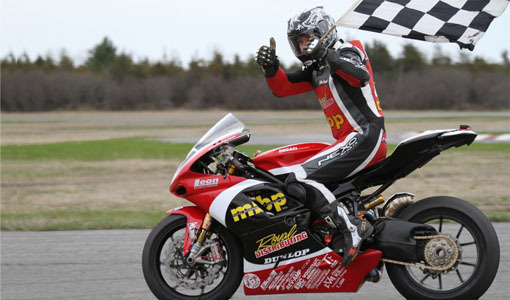 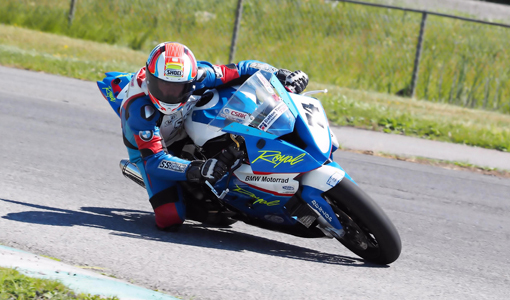 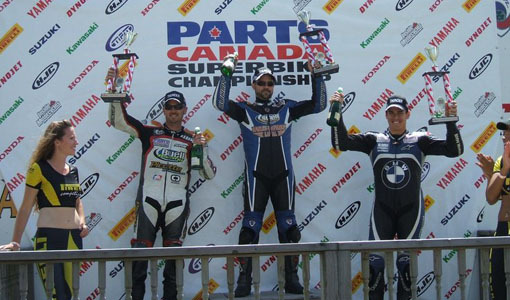 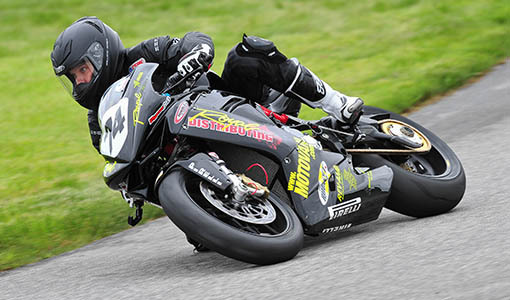 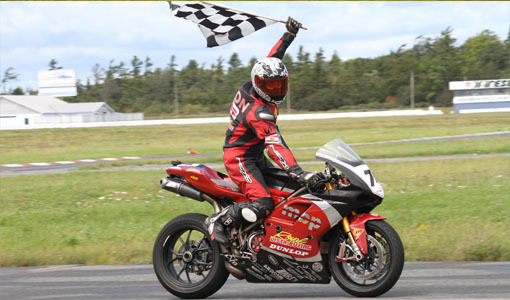 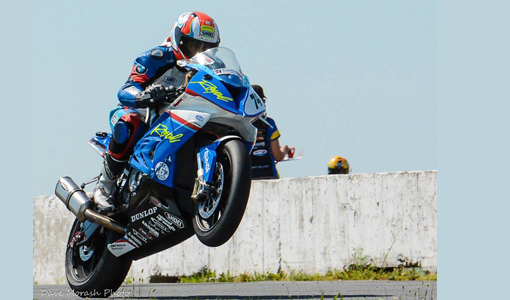 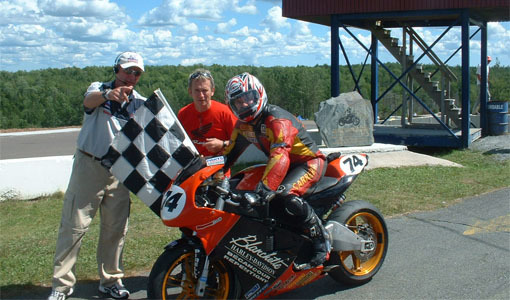 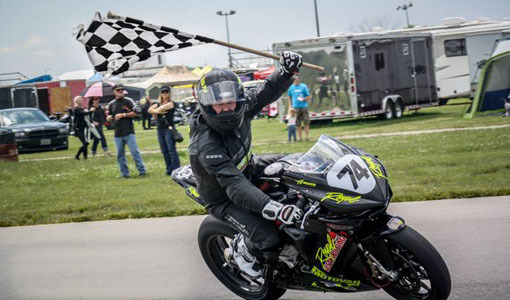 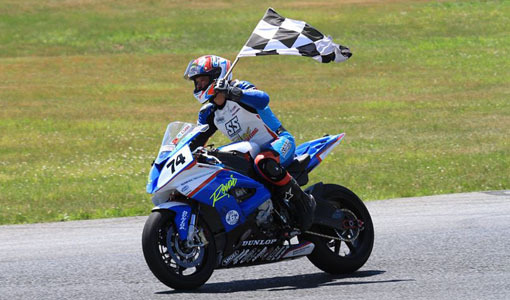 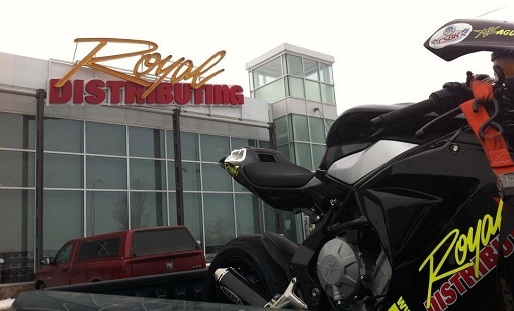 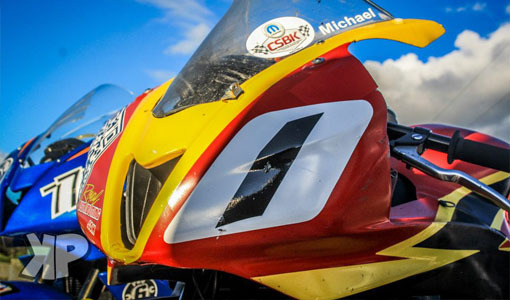 The Royal Distributing Superbike Team was able to get some great results in the books at the season opening RACE SuperSeries Rd1 event held at Shannonville Motorsports Park over the May 12-13th weekend. 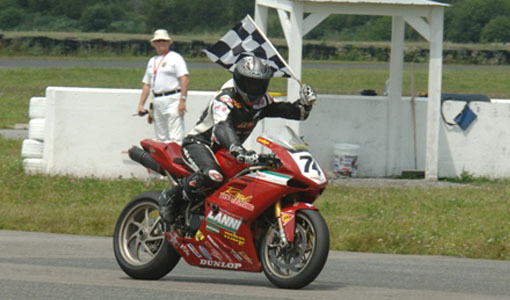 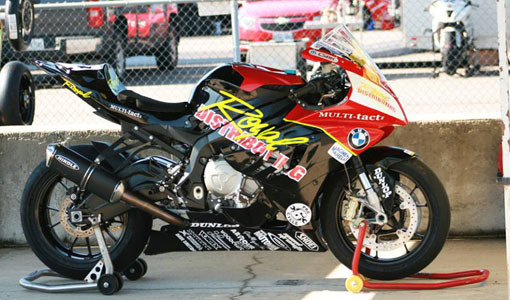 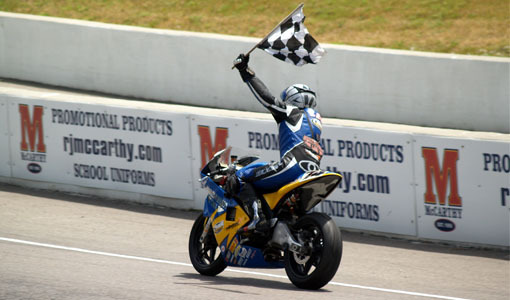 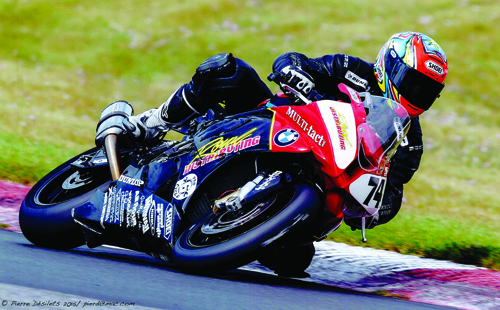 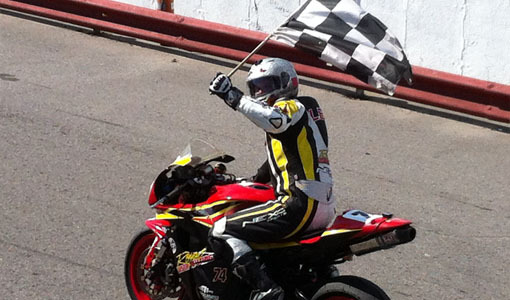 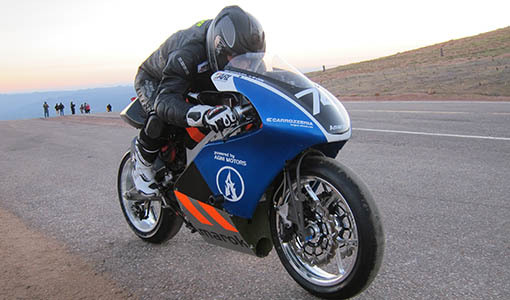 Rider Michael Leon rode his BMW S1000RR to victory in the Pro Superbike and Sprint Cup races. 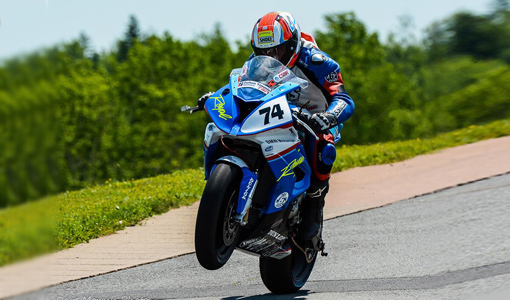 The positive results and a weekend without drama were a relief to the team after some difficult outings in the Moto America series that were filled with crashes and difficulties.